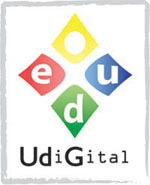 Some of the participating schools are already sending their first presentation projects. 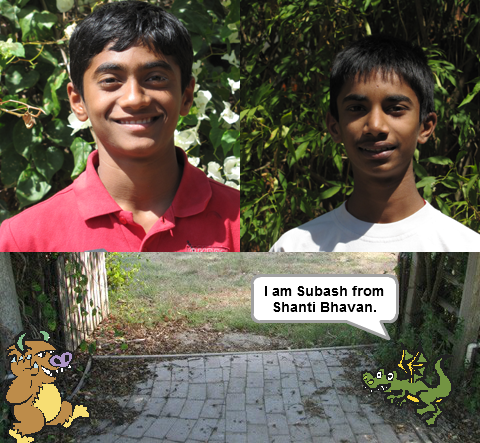 Below you can try and play a project uploaded by two students of Shanti Bhavan: Kishore and Subash. First of all Kishore and Subash present themselves, then they encourage us to play a game, and if we get out of the maze then they continue the presentation. The project is made on Scratch. Clicking the green flag runs the project. If you can not see the project try it here.